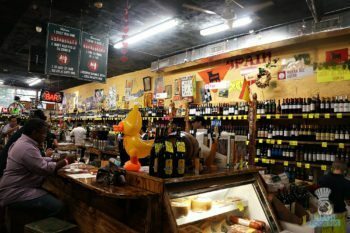 Miami’s most cherished wine bar, Happy Wine is giving their loyal guests and champagne fans something to celebrate. The iconic wine shop and restaurant is excited to introduce a new happy hour pouring one of the most powerful champagnes, Louis Roederer. The classic brut has been synonymous with the world’s great champagnes since 1776. Where a glass typically starts at $15, it will be offered for a rare and matchless price. Every Sunday through Wednesday, a respectable glass of Louis Roederer will be offered at a bargain for an “around the clock” happy hour. Prices will start at $5 and increase by $1 from 6-9 PM, making a glass available at $6 from 6-7 PM and so on until 9 PM. 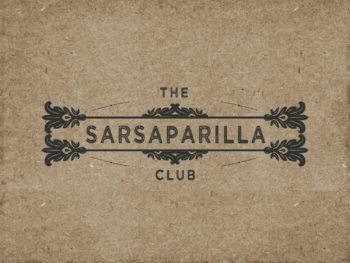 On Friday, October 21st guests are invited to join hosts Chef Jeff McInnis and Chef Janine Booth of The Sarsaparilla Club at the first annual Strong Will Benefit. In an effort to raise money for a dear friend, South Florida local favorite chefs along with McInnis and Booth will showcase their talents in the outside patio dining area of The Sarsaparilla Club stretching alongside the iconic Shelborne Wyndham Grand pool. Participating chefs include Timon Balloo (Sugarcane Raw Bar and Grill), Josh Gripper & Adonay Berns Tafur (The Dutch Miami), Phil Bryant (The Local), Eli Jackson (STK), Brian Nasajon (Beaker and Gray), Jason Bamford (Bianca at the Delano), Nicole Votano (DIRT), Cindy Lou (Cindy Lous Cookies), Michael Saperstein (The Rebel House), John Suley (Royal Caribbean), along with cocktails by NaiYaRa bartender Rob Ortenzio and a beer garden presented by Funky Bhudda Brewing Co and Wynwood Brewing Co. Chef Jeff and Janine were both personally affected by the rising problem of cycling safety as a dear friend Will Orellana, has fallen victim to an unfortunate cycling accident. As our community shares Miami’s lavish scenery, it is evident that the South Florida cycling culture is evolving and safety remains an issue. Guests are encouraged to support the cause with a donation or while bidding on a chance to win exclusive prizes and gifts during the silent auction portion of the evening. Sponsors of the silent auction include Royal Caribbean International, Paradise Below Diving andEXHALE Spa. Guests can purchase VIP tickets and arrive one-hour prior to doors opening with access to premium beverage options for $125 or General Admission tickets for $75 at http://strongwillbenefit.eventbrite.com/. 24K edible golden power, red cabbage syrup, and yuzu juice? These are all elements of the handcrafted cocktails at the new chic speakeasy, Copper 29, on Miracle Mile in Coral Gables. 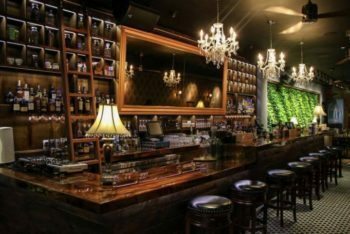 Founded by European nightlife and entertainment veterans Ioannis Sotiropoulos and Makis Paliouras and local real estate broker/developer Fernando Ferro, Copper 29 is named after the element copper and its atomic number, focusing on the science of handcrafted cocktails. Copper 29’s attention to detail is evident in its cocktail menu, design elements and overall experience. Cocktails are carefully crafted based on their molecular compounds and served in distinct drinking vessels to create the perfect full sensory experience by mixologist Eleftherios “Lef” Kraounakis. A wide variety of libations are available including Smoky Gables with Maestro Dobel Diamante roasted mango infused tequila, Amaro Montenegro, red cabbage syrup, lime and bitter lemon soda served in a copper mug, Bitter Truth with Broker’s gin, plum wine, basil strawberry syrup, lemon, tonic bitters and mystery perfume served in a highball glass and Lost in Japan with Kai shochu, Mastiha FOS, coconut matcha powder tea, fennel seed, yuzu juice and 24K edible golden power served in a tea mug. The cocktails’ molecular compounds are showcased on the menu as well as flavor profiles, preparation methods and the types of glasses the drinks are served in to provide guests with an in-depth profile of the cocktails. Copper 29 offers guests a lively atmosphere featuring live DJs, weekly specials and an eclectic selection of bar bites. With options like Truffle Mac & Cheese with white cheddar, fontina cheese, crispy pancetta and toasted bread crumbs, Short Rib Flat Bread with gorgonzola cheese, pear, figs and short rib and New Orleans Chili Duck Nachos with Copper chili recipe, cheddar cheese sauce, sour cream, black olives, pepperoncini and avocado, patrons can drink and dine at this soon-to-be Miracle Mile staple. Copper 29’s official grand opening is set for the end of this year. This fall an exciting new chef-driven, fast-casual eatery is coming to Coral Gables’ evolving Giralda Avenue: PokéBao by chef/owner Daniel Bouza. For the concept, slated to open November 2016, Bouza – formerly of Nobu Lana’i and, most recently, with Makoto in Bal Harbour – will evoke the flavors, texture and techniques he has spent years honing in some of the hottest, and hautest, kitchens in the country. As The City Beautiful undergoes the Gables Streetscape project, which will transform Giralda Avenue into a bustling pedestrian-only corridor, PokéBao adds another layer to Coral Gables’ fantastic food scene. Inspired by a tiny surf shack in Lana’i that served poké bowls to guests lining up around the block, Bouza had the idea to serve the cubed fish salad in a chef-driven, fast-casual environment. An afternoon making gua bao at a friend’s house made him further realize that bao buns would be the perfect complement to poké. Before he knew it, the idea for PokéBao was born. Using his expertise in both Hawaiian and Asian cuisines, Bouza is offering authentic and creative takes on both of the restaurant’s main attractions. 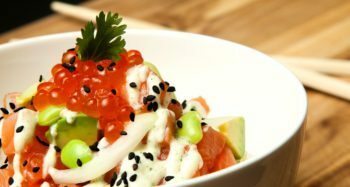 Chef made daily signature poké bowls include DB’s Spicy Ahi Tuna Poké – furikake rice, yellow fin, masago, fuego mayo, green onion – and Shrimp Lana’i Poké – seaweed and cucumber sunomono salad, local prawn, papaya, sweet potato, sesame seed, spicy ginger, and passion fruit dressing. Guests will also have the option to build their own bowls by choosing from an appetizing base, protein, toppings, and sauce selections. Chef Bouza’s signature buns will provide abundant variety with delicious offerings such as DB’s Sweet and Spicy Short Rib Bun – braised short rib, hoisin, pickled vegetables, and cilantro – and a Juicy Pork Belly Bun – roasted, braised and seared pork belly, ginger-soy sauce, pickled red onions, pickled cucumber, and red jalapeno. The Miami born-and-raised chef is also adding some local spin to the menu, incorporating Cuban flavors with a Crispy Chicken Vaca Frita Bun, filled with braised then seared chicken thigh, pickled vegetables and feta-tofu sauce. In addition to the namesake plates, small bites will also appear on PokéBao’s menu. Crispy Rice Tuna, Kona beer-battered Tempura Fries and Yellow Fin Tuna Tacos will serve as enticing appetizers. PokéBao is scheduled to open in November 2016 at 153 Giralda Avenue in Coral Gables and will be open seven days a week from 11AM to 10:30PM. Photo courtesty of PokéBao. The Marker Waterfront Resort located in the southernmost city of Key West will be hosting its first ever pin-up girl contest, in partnership with M.I.A. Beer Company and Southernmost Tattoo. Guests and locals can enter to strut their best 1950’s-inspired looks on Saturday, October 1 at the Old Town Key West property. 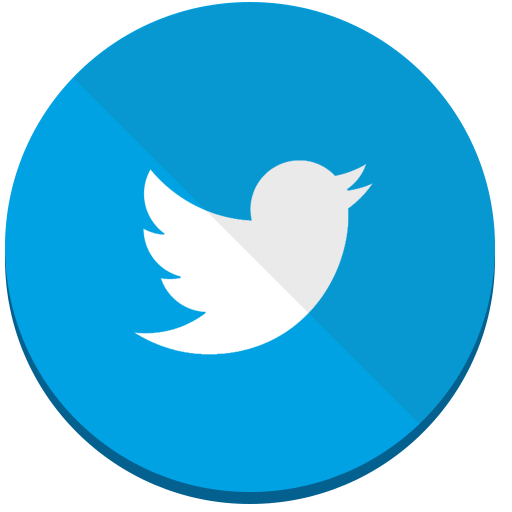 Judges for the contest will be picked at random from a $5 raffle. First, second and third place pin-up girls will receive a prize pack including gift certificates to Southernmost Tattoo, local Key West vintage clothing stores and other prizes to make their pin-up girl dreams come to life. The contest will take place at the Marker Resort’s poolside area starting at 5 p.m. M.I.A. Beer Company will host a tap takeover for the event featuring some of their fan favorite brews including Miami Weiss, Tourist Trappe, Snowbird and Moo over Miami. As an ode to Miami’s Cuban culture, the Marker will also be hosting a pig roast during the contest, complete with mojo-style roast pork with rice and beans for $15 per plate. To compliment the dishes, specialty cocktails featuring the M.I.A. brews will be available for $10. The Marker will donate a portion of its event sales to the family fund for Piero Rodriguez – the late founder of M.I.A. Beer Company. 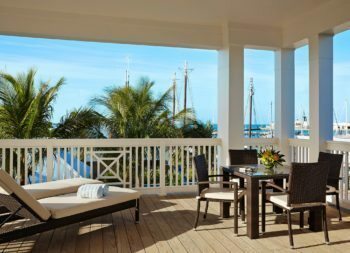 Additionally, proceeds from the raffle will go to Sister Season, a Key West non for profit that provides help to those tourism-related industries who experience economic hardships. 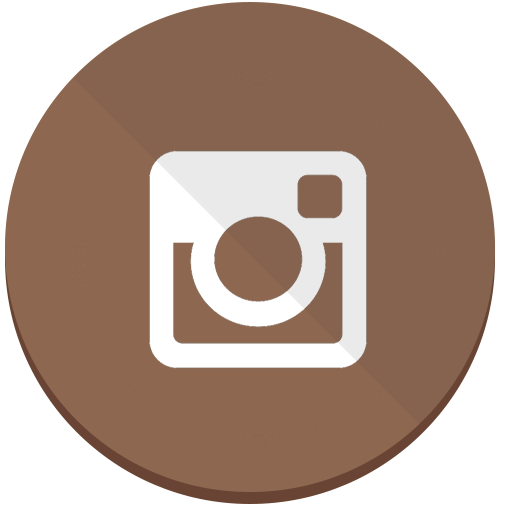 Entry to both the event and pin-up contest is free. Guests and locals looking to participate in the contest can contact Shawna Allen at sallen@markerkeywest.com. The highly anticipated DÔA (pronounced <dow-ah>), is slated to open its doors this November at 2000 Collins Avenue in the heart of Miami Beach. It is the latest venture from globally renowned restaurateur Arjun Waney (of Zuma, Coya, La Petite Maison and The Arts Club). An Asian Cantina concept, DÔA is a true neighborhood eatery serving high quality Chef driven LatAsian cuisine. Meaning “The Door” in Japanese, Waney explains that DÔA will be the entrance to incredible food, drinks, fantastic service and an electric ambiance. Not only will DÔA be Waney’s first foray onto Miami Beach, it will also be a more casual and affordable destination, remaining open until 5:00 AM, seven days a week. The menu will consist of shared raw, steamed and robata grilled signature dishes showcasing Nikkei, Chifa and Peruvian flair. Expect ceviches, makis, skewers, steamed buns, dim sum, hot pots and several signatures from the charcoal robata. Must tries include the selection of steamed Asian buns, the DÔA rice hot pot and, of course, the Arjun Scallop Tartar named after the visionary himself. In keeping with its mission to honor the LatAsian heritage, DÔA’s bespoke beverage program will include classics such as the Pisco Sour, Chilcano as well as other unique signature cocktails such as The Nikkei Spritz, Cuzco 75, DÔA Lychee Martini and the Apple & Shiso Mojito. In addition to pursuing DÔA’s seasonally changing cocktail menu, guests can choose from an array of traditional Asian spirits, which include a selection of sake and Japanese whiskey, as well as Latin spirits pisco, tequila, mezcal and rum. DÔA was designed by Richard Saunders of the esteemed, London-based Sagrada Studio. The 5,200 square foot indoor space will feature 160 seats, a central island bar, DJ booth, lounge area, maki counter and an expansive outdoor terrace on Collins Avenue. The intimate space will showcase an array of artistic talent and host a range of events and live entertainment, including DJ performances to set the mood several nights a week. The restaurant welcomes guests to experience the chefs preparing the food and take in its distinct sensory aspects from the food to the décor and the music. The first annual Doral Food and Wine Festival will be held Saturday and Sunday November 5 thru November 6, 2016. 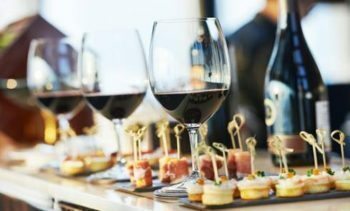 The food and wine festival will showcase nationally and internationally recognized wineries and top restaurants from the city of Doral and South Florida. The Doral Food and Wine Festival will feature a chef showdown, culinary and mixology demonstrations, cooking competitions, live music, Private VIP section, interactive retail displays and much more. 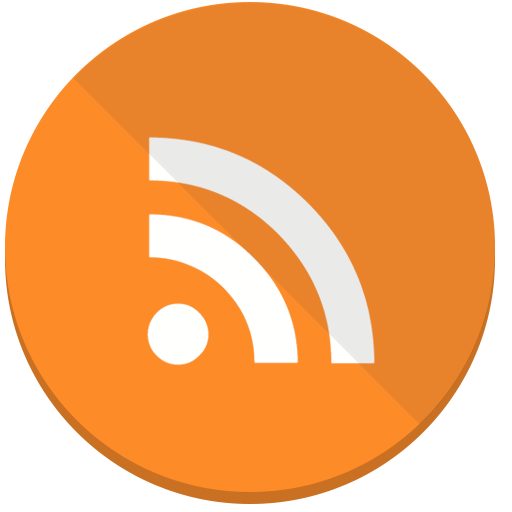 Guest chefs and hosts will be announced in the coming month. The festival is the first of its kind in the city of Doral. Support from this event will assist in funding research and educational programming for the Autism Speaks Organization. 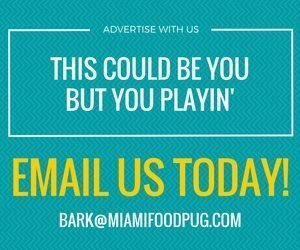 The festival is organized by Hernando Miranda, who established Events Marketing Network, to produce the first annual Doral Food and Wine Festival. Miranda has more than 18 years of experience producing and managing events such as music concerts and corporate events. He has produced events in Miami, Orlando and Tampa. Examples of the events he has produced are; the Colombian Independence Festival, the Venezuelan Independence Festival, the Peruvian Festival and various music concerts in genres like vallenato, salsa and electronic dance music. For more information on ticket prices, schedule and chef personalities please visit, www.doralfoodandwinefestival.com. Poolside priorities for Regatta Weekend include: unrestricted views of the Biscayne Bay, aimless people watching from your ivy-covered cabana, soaking up the sun as you lounge overlooking the crystalline pool and taking snaps of Mondrian South Beach’s recently updated cocktails including the watermelon and strawberry Maestro Dobel Diamond Tequila “Rosa Rosé” and “Serenity Swizzle” made with chamomile-infused Hennessy VS and green apple. 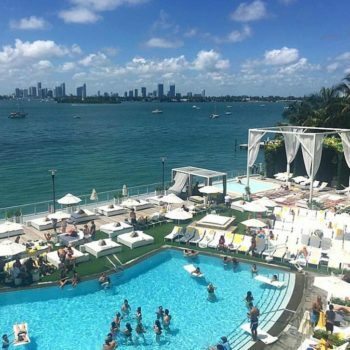 On October 9 from 1 p.m. to sunset, The Pool Club at Mondrian South Beach is celebrating Regatta Weekend with a sailor-themed pool party and special local rates. Specials include cabana access for a food and beverage minimum of $500, pool access for a food and beverage minimum of $50 and $10 dock slips (reservations required, first come first served). Although leaves aren’t changing colors in sunny Florida, Whole Foods Market is celebrating autumn and the famed Oktoberfest festival with limited-time seasonal offerings. Throughout the months of September and October, all 26 Whole Foods Market locations in Florida will host their take on Oktoberfest, the world’s largest folk festival, with Destination: Bavaria, where stores will highlight German cuisine at the hot food bars. In addition, stores will feature fall seasonal beers and sausages made in-house, including options of chicken, bison, pork and buffalo blue cheese. 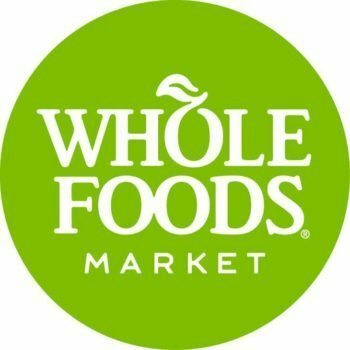 To find your nearest store, please visit: http://www.wholefoodsmarket.com/stores/list. 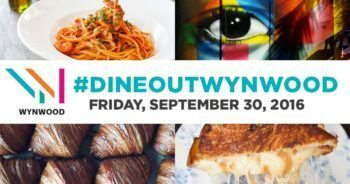 Today (September 30), the Wynwood BID, along with elected leaders, the Florida Restaurant & Lodging Association and Greater Miami Convention and Visitors Bureau, is promoting #DineOutWynwood Day, a marketing campaign aimed at encouraging locals and visitors alike to come back and rediscover the Wynwood neighborhood that they know and love. Over 20 participating restaurants, bars, breweries and retailers will be offering exclusive promotions to all #DineOutWynwood visitors all day! 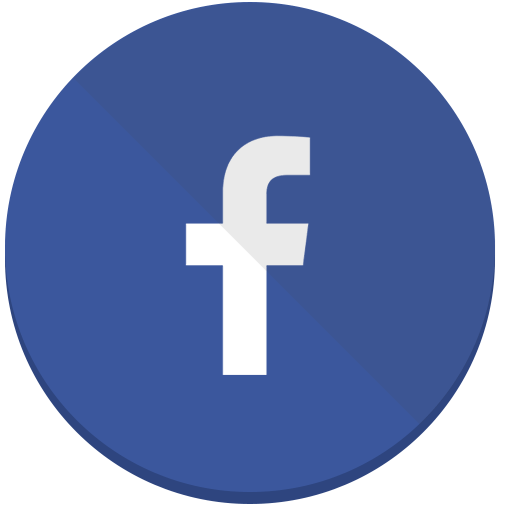 For a full list of participating restaurants, visit the official Facebook event page.